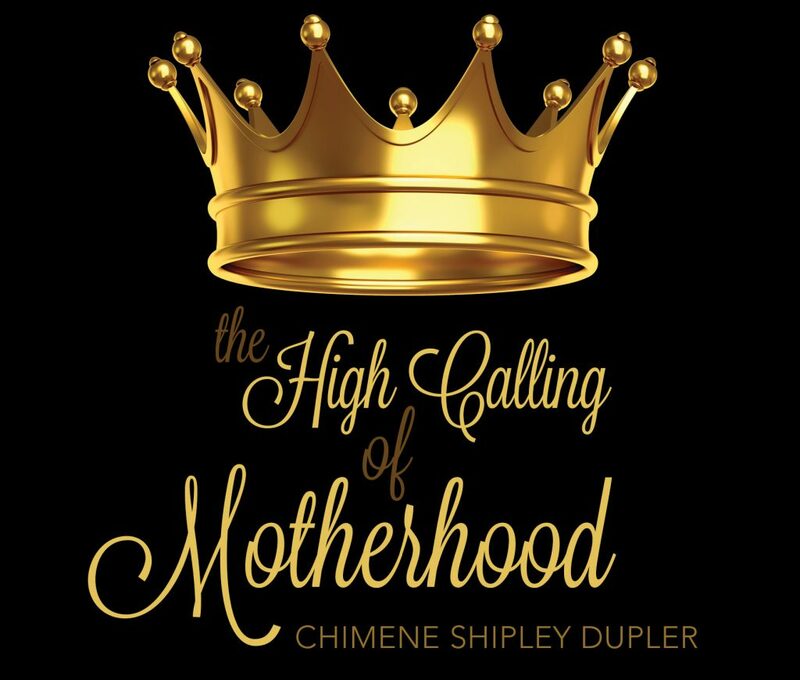 A couple months back, I was approached by Ambassador International to be a part of a book review tour they were launching for Chimene Shipley Dupler’s The High Calling of Motherhood. Being a busy blogger and book author myself, I’m not exactly in the business of reviewing books, but the title jumped out at me and because of my passion for women and motherhood, I had to read it. My own book project centers on the premise that femininity and motherhood are linked. That all women not only have the capacity to mother, but we are neurologically wired and divinely called to do so. But this is not limited to biologic and adoptive children. All women mother, regardless of age, relation, or even intention. It is who we are; it is what we were created for. We were made to mother! I was not prepared for the different angle this book would take, nor how it would truly touch my heart and redefine in my mind the mission of motherhood and what it means to be a parent. 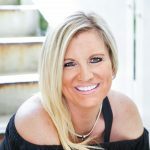 It renewed my courage in what I am doing day-to-day as a stay-at-home mom, and convicted me to be more present and purposeful in the role I play in my children’s’ relationship with Jesus. Dupler begins by calling out the self-centered focus of the world in which we live today, and points to the distractions of social media and our “have it all” culture the cause of divisions in the family and the loss of purpose in motherhood. Sprinkled with compelling scriptures and relatable anecdotes, Dupler paints a picture of what a truly Biblical family should look like, and challenges her readers to reexamine our purpose in motherhood. And it convicted me. Our job as parents should be viewed with the purpose of pointing their little hearts to Jesus, not only with words, but by example. We should teach our kids how to confess their sin and ask for forgiveness by letting them see US confess and ask for forgiveness. Show them we are to be like Jesus by being like Jesus. Teach them to read their Bible and pray by being in the word and on our own knees each day! Show them how to love and serve others by watching US loving and serving others! It is our job to show our children Jesus and to instruct them from the Bible, not Sunday school teachers, not Christian summer camps, or private Christian school teachers. We must accept this responsibility and live by it! The divine calling to parenthood is not easy. It takes hard work being present and available 24/7, especially on those nights when we just want to relax and check out. But as Dupler points out, “Being inconvenienced is a big part of calculated parenting, and parenting with a purpose.” I needed to hear this. My late evenings and early mornings of quiet are so important to me, but I should be glad and willing to lose them if it means my daughter needs a heart-to-heart, or my son wants me to pray with him. These are huge, life-changing, and convicting things that God used The High Calling of Motherhood as a reminder in my own life, and I am so grateful for the opportunity to be able to share these words and this compelling book with you. Our time with our children is precious, short, and valuable. Make the most of them by reaffirming your purpose and role in their lives. This book, combined with a soft heart and prayer will help you do that! 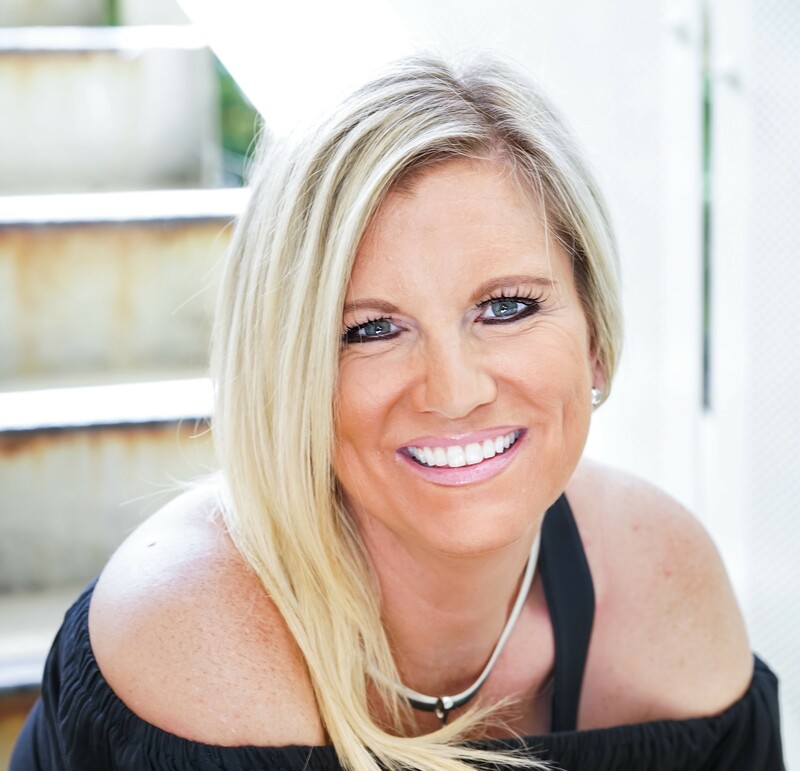 Enter The High of Calling of Motherhood Blog Tour Giveaway The winner will get to choose between a custom made “World Changer” necklace by The Giving Keys OR two tickets to attend the Passion4Moms conference being held in DC, May 5-6, 2017.